The cottage homes at Horncastle, Lincolnshire were opened relatively late in comparison with the other cottage homes of England and Wales in around 1935. 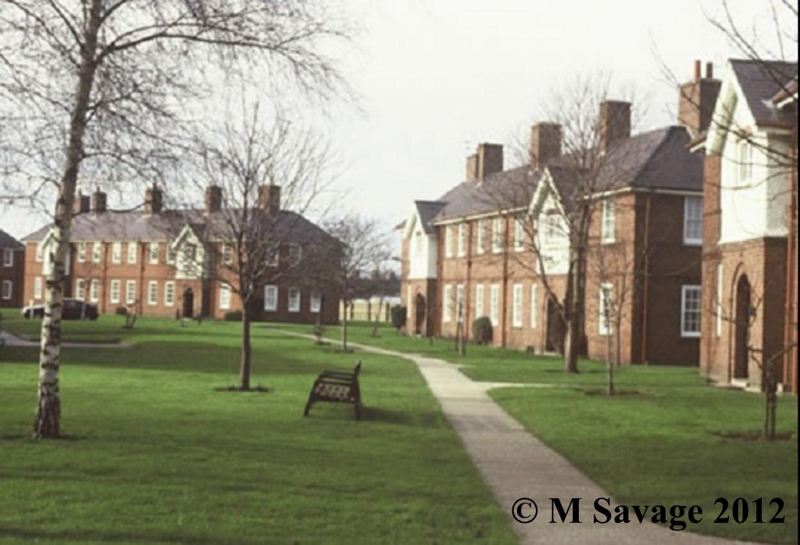 They also differed from the general pattern in that they were not built to exist at the same time as the workhouse but instead were opened utilising the workhouse building once the workhouse had closed. 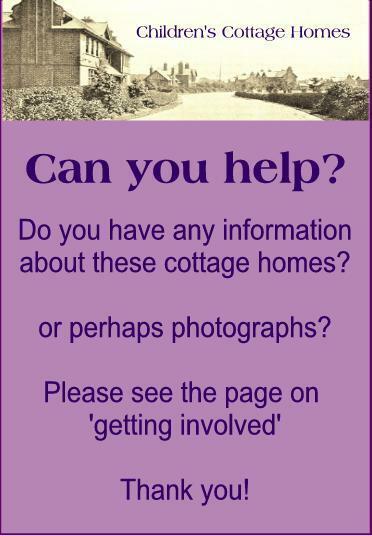 "The children's home known as Holmeleigh was off Foundry Street in Horncastle. There where eleven cottages, numbered one to eleven and a receiving home. Numbers one to ten were designed similar to a semi-detached house. While number eleven was separated from the other ten cottages and was located and attached to the Holmeleigh administration main office building - the hub and central part of the Children’s Home. "The Receiving Home accommodated about twelve children, the function of the receiving home was to settle new children arriving into the home and to adapt them into there new way of life for about four to six weeks before being transferred to a cottage. "Homes 1, 7, 8, 9 and 10 were all boys cottages while Homes 4, 5, 6 and 11 were mixed boys and girls. As a general rule, once a boy reached the age of eleven he would be transferred to an all boys' cottage. Homes 2 and 3 were all girls' cottages. "At one time the site had a nursery, accommodating children up to the age of three years old, but in 1955, the nursery closed and all children under the age of three were transferred to a place called Burgh-le-Marsh near Skegness. When they reached the age of three, the children would be transferred to one of the cottages at Holmeleigh." The children's home closed in 1968.